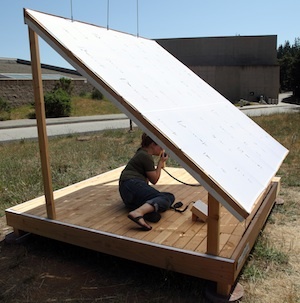 The UCSC Division of Graduate Studies has published a featured profile on Laura Wright, (DANM '13 and Introduction to Electronics for Artmaking Lecturer). The article discusses her experience at DANM, her inspiration, and the creative practice. Check out the full interview, images of Laura's work, and her MFA documentation video, on the grad division website.